You won’t catch Meg Ryan and Tom Hanks holding hands here anytime soon. You will, however, find out all about the 9 best places to eat in Seattle. Sleepless and lonely, but with a healthy appetite? You’ve come to the right city if you’re looking for a unique experience fit for every pocket. Let Mount Rainier inspire you while you enjoy your breakfast, lunch, or dinner. Downtown, Washington State is full of life and great events happen here weekly. It’s also the central business district of the city. If you’re there for work and you want to have a couple of hours of downtime, look for the Pink Door. Bring your friends or colleagues, too: this place is great for big groups. Prices are affordable: for $30 you get a 3-course meal. Try the bruschetta of autumnal mushroom & nipitella. Have a go at the butterscotch budino. 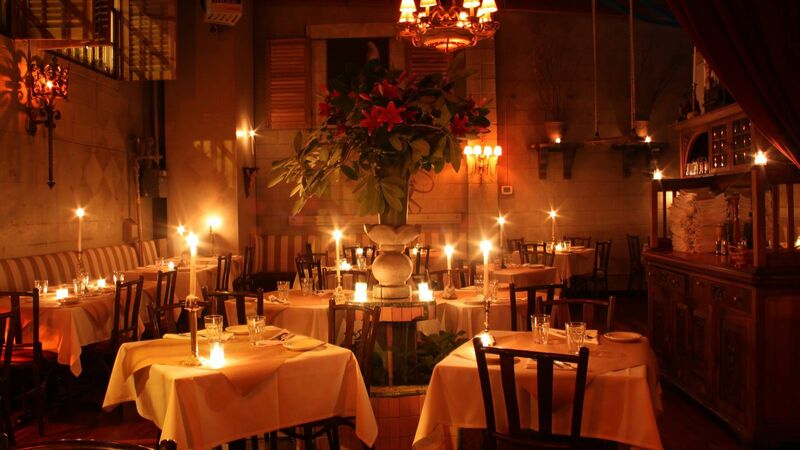 Each dish is delicious and you’ll love the service. Avoid the place during Restaurant Week. It gets chaotic and noisy. 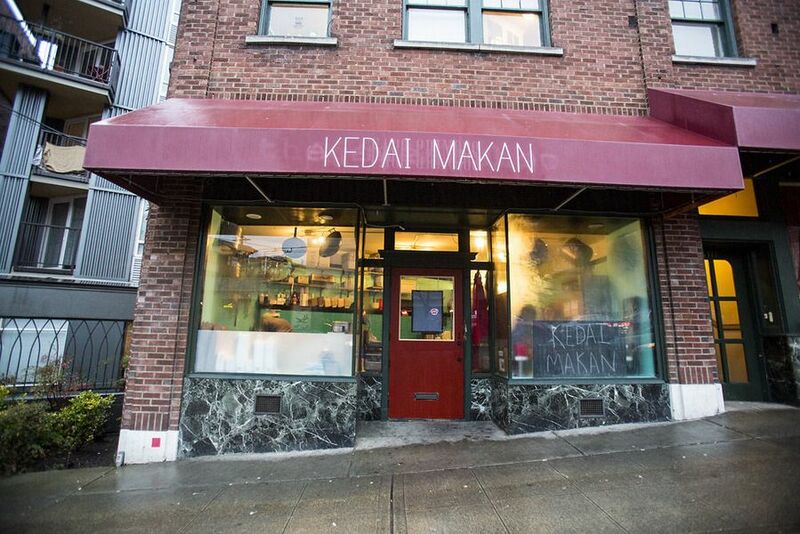 Want nothing more than to enjoy the best food West Seattle has to offer? 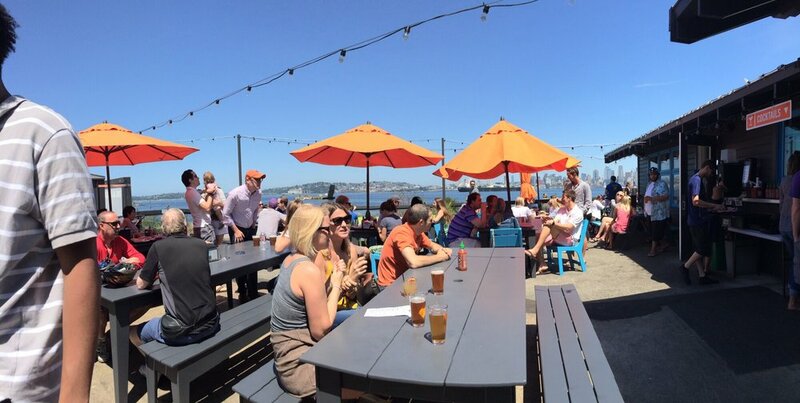 The Marination Ma Kai spot will make you want to stop time and stay here forever. People who visited loved the boozy shaved ice and spam sliders served there. These are some of the savoriest meals you’ll ever try. 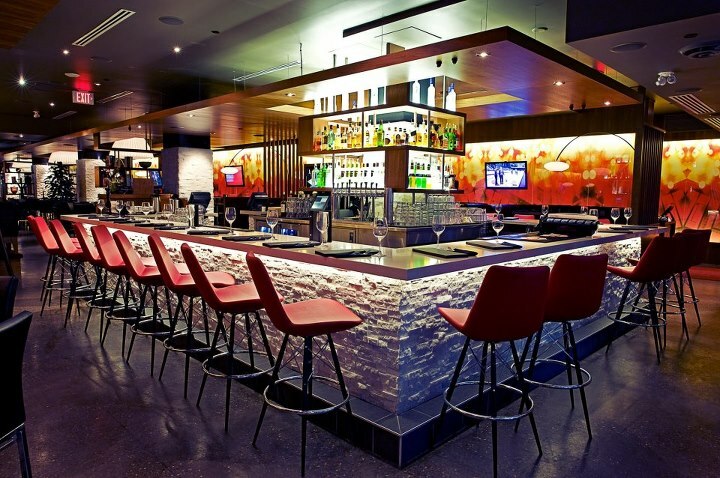 If you have a soft spot for fresh fish, pay this Korean-Hawaiian fusion restaurant a visit. Look out the window now and then: the view is great. The “Ma Kai” in the name is there for a reason: it means “by the sea”. Malaysia is popular with many tourists. One of the reasons is their cuisine. You’ll discover and fall in love with it once you’re inside Kedai Makan. In the beginning, they were a walk-up window shack where you could eat roti canai. They’re now a sit-down restaurant where you can enjoy the same dish. The place welcomes you with other old timers, such as nasi gareng. Get your plate full without worrying about money as the food is on the affordable side. You shouldn’t leave the Emerald City without trying one of their popular dessert spots. The Cheesecake Factory isn’t only famous for the great selection of local sweets. It also has international dishes. Crispy Cuban Rolls and Greek Salad are only two examples. The pizza and pasta selection are good and you should definitely try the salads. Seafood is also on the menu. The dessert selection is more than generous. There’s such a large number of options that you’ll probably spend ages choosing something. Each cheesecake sounds delicious. Our favorites were the Godiva Chocolate and the Fresh Strawberry. We all yearn for a big hunk of meat now and then. The Metropolitan Grill will meet this need and then some. This steakhouse’s menu is laden with all kinds of meat. The 100% Mayura Station Australian Wagyu is one of the attractions and is best served with dark red wine. Service is spotless. All the waiters wear uniforms, just so you know. If you want to enjoy a hearty dinner, you’ve come to the right place. In the mood for a retro night out with friends? 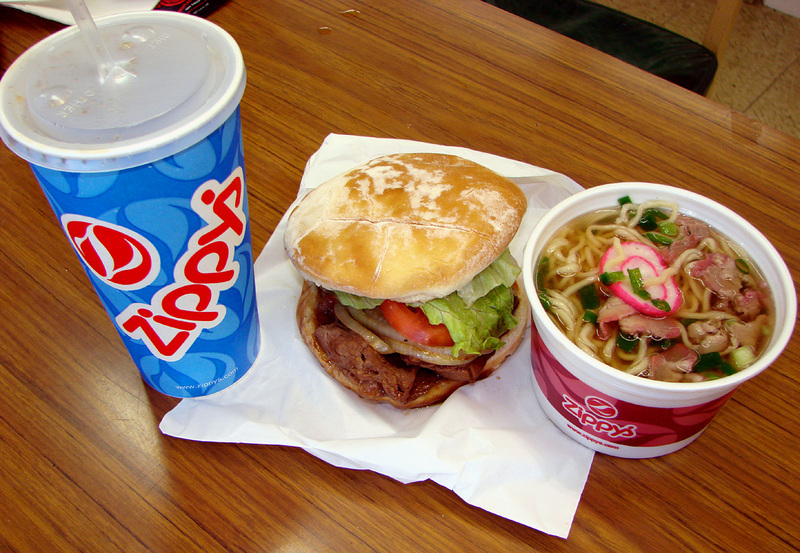 Zippy’s is the perfect choice for you. You’ll find them with ease: they’re located in the heart of Seattle’s White Center. The second you step in, you get hit by waves of nostalgia. 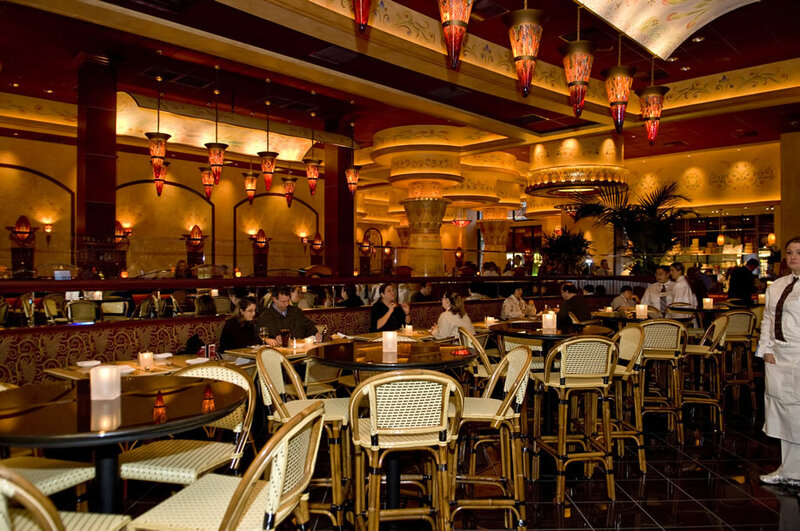 Enjoy your food in the company of red glitter banquets and gumball machines. Pac-Man will greet you and invite you to test the delicious courses. For $4.50-$10, you get to have a go at tasty giant burgers. It’s all fresh and handmade. The burgers are spread with iceberg, tomato, onion, and Thousand Island sauce. Is French your favorite cuisine in the whole wide world? 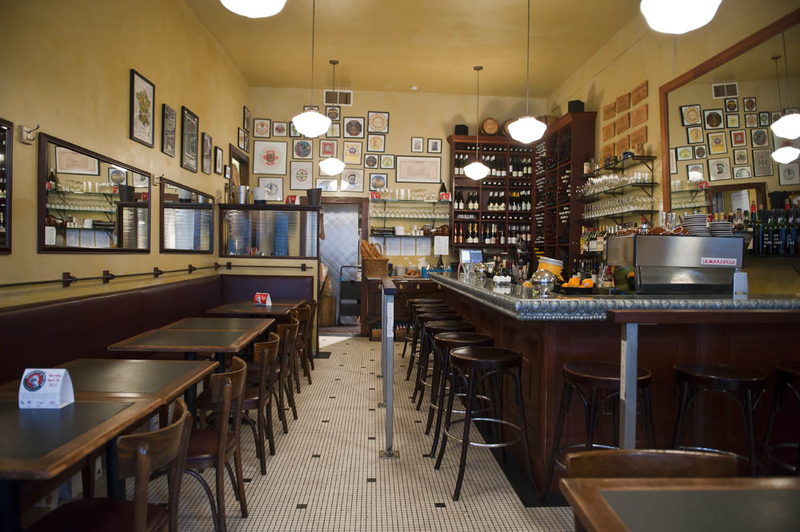 Make some time for Le Pichet if you plan on visiting the Rain City. This bistro is one of the best places to eat in Seattle. Prices are good and service is even more so. They offer a mix of cold cuts and signature cheeses, a combo that works great with a glass of wine. Salads are on the menu, too, and the best of them is the Salade Verte with hazelnut vinaigrette. It’s time for something with an exotic touch. 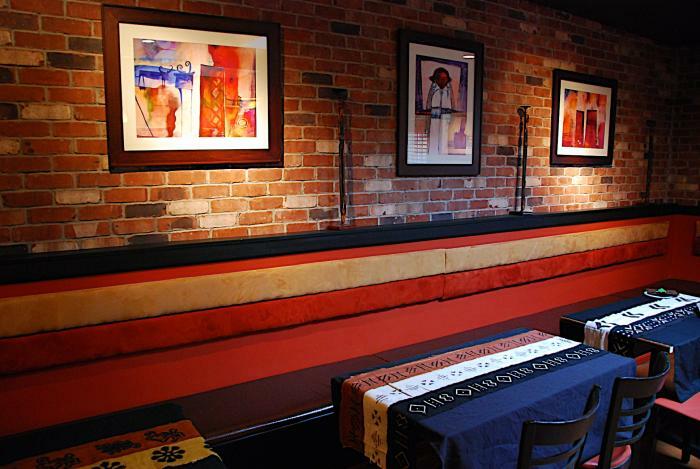 You’ll leave West Seattle far away once you’re inside the Pan Africa Grill. Perfect for a date, this place is cheap but full to the brim with heavenly food. Servings are huge, but you can split them among yourselves. For a grand total of almost $46, you get 2 main dishes and 2 types of African wine. The first dish is called flame-grilled, Piri Piri-spiced half-chicken with greens and red lentils. The second one goes by the name of plantain chips. Combine them with a glass of Man Chenin Blanc or Ethiopian Hakim Stout. 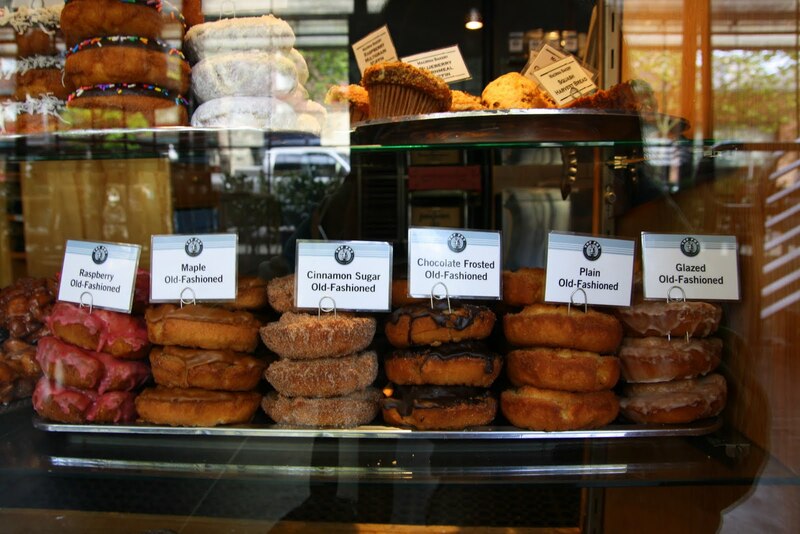 In case you’re in town for a couple of hours tops, the Top Pot Doughnuts should be your main stop. They prize themselves on their donuts, coffee, and tea selection. We wanted to see for ourselves if that’s true. It is: you won’t find anything sweeter than their chocolate flavored donuts and apple fritters. The shop is lined with books you can read while savoring your order. They featured on the Travel Channel and President Obama is a big fan of their donuts. These were our hand-picked 9 best places to eat in Seattle. The Jet City has a lot to offer fans of unique experiences. Food is at the top of the list and dishes range from very cheap to quite expensive. Enjoy delicious breakfast, lunch, and dinner in the City of Flowers. You’re always welcome to come back!